Examples of erroneous classical music metadata abound. In a recent post I noted how Amazon categorises Edith Canat de Chizy’s lyric drama Tombeau de Gilles de Rais as ‘Classic Rock’. 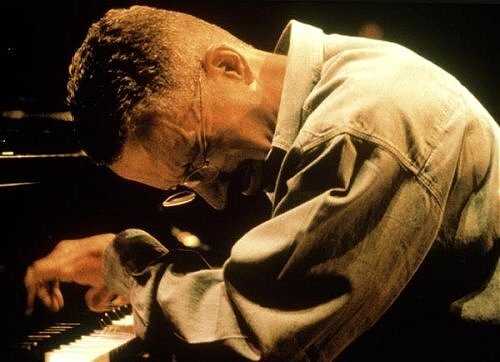 And now I notice that Keith Jarrett’s improvisations for solo organ Hymns - Spheres is listed by them under ‘Concertos for orchestra’. In a 2011 post about ECM’s CD release of Spheres I wrote “it is a mystery why the label have never transferred the complete original [LP] release to CD as, for me, it is one of the best things Keith Jarrett has ever done”. 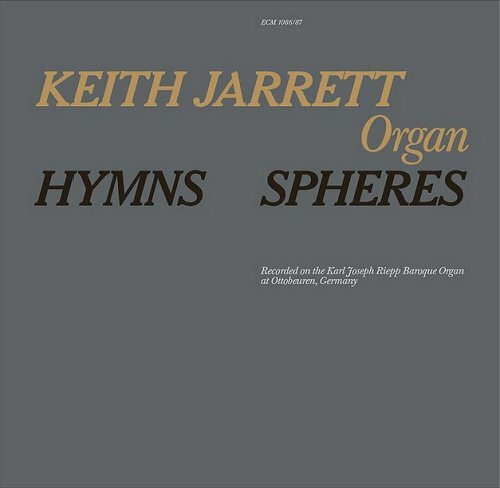 Now ECM have done the right thing and re-released the complete Hymns - Spheres on 2 CDs, restoring the English Hymnal meets Gurdjieff Hymns that bookend Jarrett’s ‘Messiaen takes a trip’ improvisations in Spheres. Recorded in 1976 on the larger of the two Joseph Riell baroque organs at the Benedictine Ottobueren Abbey in Bavaria, Hymns - Spheres saw Jarrett breaking all the rules and creating new sounds by pulling organ stops part way out. Sonically the recording is still a stunner; but back in 1976 it received mixed reviews, with Jarrett lamenting “The ones in America were maybe some of the most stupid… bad reviews they were, most of them, like, ‘It doesn’t swing’”. Hymns - Spheres may not swing, but it’s a helluva trip. Talking of which, Elgar goes outrageous here. Great news! The wonderful Hymns-Spheres (Jarrett) is now available on CD for the first time. My LPs of this piece are just about knackered after some 30 years. I don't have a copy of the score at hand to confirm this, but I believe Ligeti's "Volumina" (1961) asks for partially drawn organ stops, among other novel techniques. I know the question of who used what technique when tends to be over-emphasized, but I thought this might still be of some interest.